I live in Southern California and collect books, dust, and thoughts. Lots of thoughts. So many that I keep a list of them on my web site. I am most often found glued to my computer or reading. Wow, I wish I knew. I certainly don't recommend being eclectic but that is what I am. 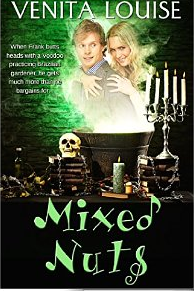 I started with romance and moved on to humor to accommodate a challenge and then mystery and paranormal. I got kind of a late start, as with just about everything in my life. I have always been involved in the arts though. I was a portrait artist for many years but after getting a taste of how many changes people wanted for their images, more hair, straighter teeth, smaller nose and fewer wrinkles, I moved on to drawing and painting animals. Pets are not so particular and never insist that you remove their freckles. Actually, it is a mystical/supernatural novel, sprinkled with humor and lessons I have learned from my own challenges and transformation. It takes me a little longer to finish stories now. Aside from working full time, I sing lead in two bands that my husband and I put together. The original band is called, White Smoke. We perform all of our original music that we have written together, the other is a cover band called Meridian, very eclectic and covering popular songs from the 30's to current songs on the pop chart. Needless to say it I have to juggle my time. I love the character I am writing now, Xoni, she's funny, doubts herself a little and is struggling to believe the strange and mysterious things that are happening to her. 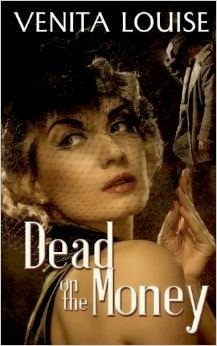 Of my previous works, I would have to say I like Tom Trask, a 1940's hard-working, hard-drinking, lady-loving detective. His humor is dry and a little sarcastic but when he falls in love it's the forever kind and Olivia is a lucky girl. Most of my characters love excitement and surprises. I'm more of a routine kind of person, not exactly rigid but more introverted than they are. We do share the same type of humor though. Without humor, I would have been dead a long time ago. I have a little nook in one corner of my living room where I write. My desk is usually cluttered with notes, reference material and Diet Pepsi cans. My husband tells me if I would simply get organized, my writing would flow more freely. I just laugh and explain that it is my 'comfort clutter' that helps me to write in a feasible manner. I love the descriptive writings of Jack London. I belonged to The California Writer's Club for over five years which was founded by Jack London. I like Stephen King when I feel like having the bejeebers scared out of me. Erma Bombeck and Loretta LaRoche have had me doubled over at times. I also like Mary Roach who wrote, Stiff and Gulp, stories of cadavers and gastric systems. Her writing could almost be considered a mystery writer's reference guide because of her detail to science, but her humor keeps it quite readable. You bet I did. I don't think I will ever think I have it conquered. It's just something that is necessary if you want to be published. I feel better about a query letter that describes the story without a personal opinion of it, or myself. Don't give up. When you have enough rejection letters to paper a room, consider yourself a professional. First, I would like to acknowledge Dawn Carrington and Vinspire (formerly Vintage) Publishing for believing in me. My son, Joel, may he rest in peace, he always encouraged my creativity. Bernice Bowers for her continued enthusiasm for my work and of course to my husband, BJ, for his help and faith, but most of all for understanding that writers need quite a bit of alone time. 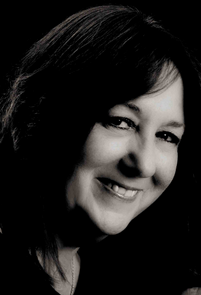 Thank you, Heidi, for giving the writers at Vinspire more exposure and the opportunity for readers to know them better. Absolutely! I enjoy it immensely. First, Amy, tell us a little about yourself and your upcoming release. I'm a middle school English teacher who lives and works in the Chicago area and writes under the name A.J. Cattapan. I like to use my initials as a nod to some of my favorite authors, such as J.K. Rowling and L.M. Montgomery. I've always enjoyed writing but didn't get serious about trying to get published until ten years ago. After years of "small successes," such as short stories and magazine articles, I'm finally getting my first novel published! 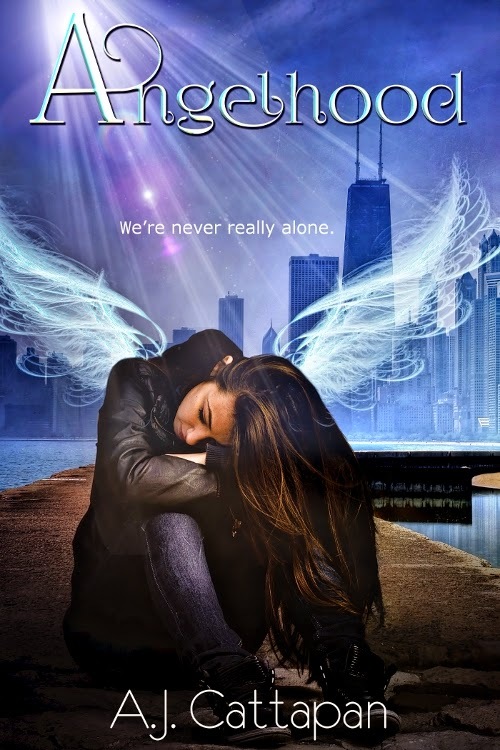 My debut novel is a young adult story called Angelhood about a teenaged guardian angel who needs to watch over a suicidal fourteen-year-old girl. It's a little like "It's a Wonderful Life," except my poor guardian angel Nanette not only doesn't have her wings yet, she also doesn't have a tangible voice or body. That makes it pretty hard for her to communicate with the girl she's supposed to watch over! Plus, Nanette is haunted by memories of her own tragic death and is not sure she could convince anyone that life is worth living. I've tried my hand at a number of genres, particularly at the middle grade and young adult level. 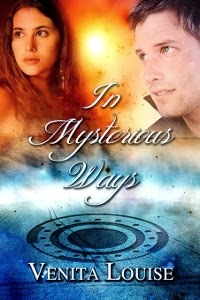 I've written everything from contemporary to sci-fi to mystery, but my debut novel is a young adult supernatural story. I guess back in the third grade because I have evidence of it! I have one of those sheets of paper for practicing your cursive, and on it I wrote a story about a girl named Amy (using my own name was really original, huh?) who grew up and married a boy whose name was exactly the same as one of my classmates! Good thing I've gotten better at naming my characters a bit more creatively! 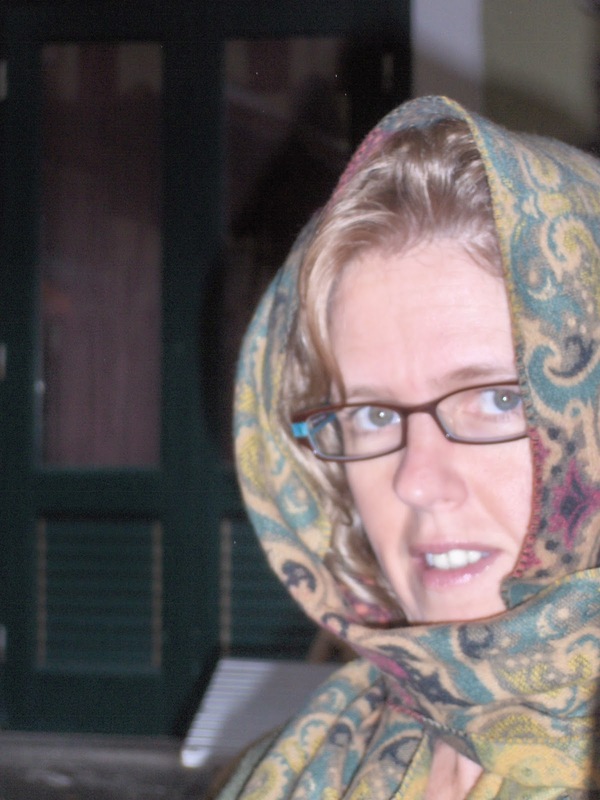 I have two projects that need revision: a spiritual travel memoir and a middle grade mystery. Plus, I've got another Chicken Soup for the Soul entry I'm hoping to get published. 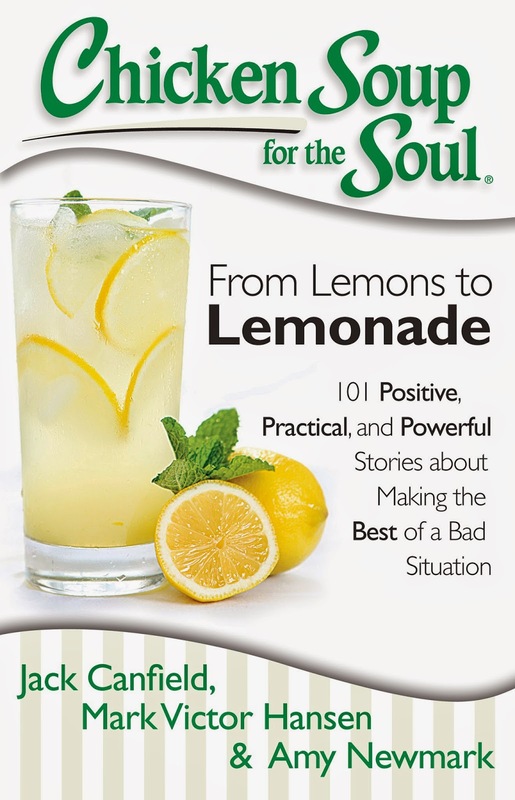 My first Chicken Soup for the Soul entry appeared in their From Lemons to Lemonade edition. I don't have a favorite, but I do enjoy the way some of them surprise me from time to time. There's a mentor guardian angel that pops up in Angelhood that I wasn't planning on writing, but when I got to that particular scene, she just showed up as she was. I don't want to spoil anything, so I can't say much. Let's just say I didn't expect her to be quite the way she ended up. Yes. All of them actually. 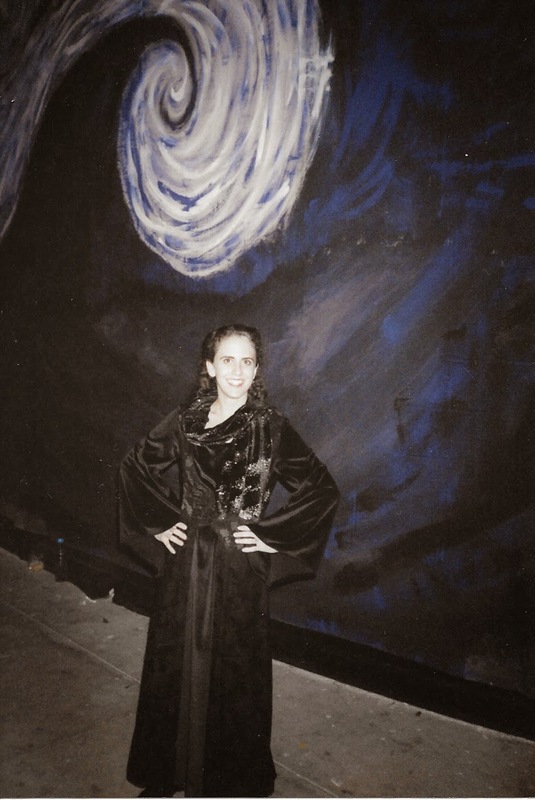 My main character Nanette was a theater geek in high school, and so was I. In fact, I did community theater and one professional acting gig in my twenties. Her little sister is a ballerina. I studied ballet for two years. Nanette becomes a guardian angel who watches over a suicidal girl named Vera who writes poetry a la Emily Dickinson. I wrote some poetry when I was in high school and college, but I think Vera's poetry is better than mine. At least, I hope so! And since I'm an English teacher in real life, I'm sure some of my teaching style seeped its way into that of Vera's English teacher, Ms. Kitchin. Sometimes I write at home sitting on my couch, but often I'll take my laptop and go to a coffee shop or a library. I need "white noise" in the background, and I need to be somewhere where I'm not going to be tempted to take care of a load of laundry or answer the phone. Coffee shops (or tea shops) are helpful because my writing seems to run well on chai lattes. If I could write young adult literature like J.K. Rowling (Harry Potter) or L.M. Montgomery (Anne of Green Gables) in which characters are so beloved that people fall in love with them and really want to know what happens to them, I'd be a very happy author. Writing a query letter was a challenge at first. I think I've just kept getting better and better at it. It's almost easier for me to write a query letter for someone else's book than it is for me to write my own. One thing that helped me a lot was reading other people's query letters. 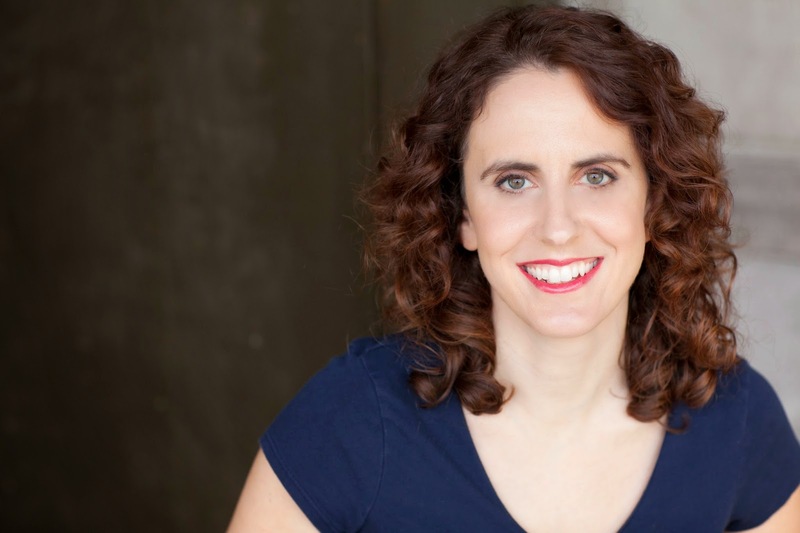 Literary agent Janet Reid has an awesome blog in which people submit their query letters and then she explains why they do or don't work. If they don't work, they are welcome to resubmit. For anyone struggling with a query letter, I highly recommend reading through her archives. She really boils it down to the basics: 1) Tell who your main character is, 2) Tell what your main character needs to do, and 3) Explain what horrible thing will happen if your main character does not succeed. First, don't give up. Second, realize you're in this for the long haul. It's taken me ten years to get to a published novel, but I'm seeing all that hard work pay off. It takes time to learn the craft of writing, and it takes even more time to learn the business of writing. See every step you take as getting one step closer to your goal. In the end, I'm really happy it's taken me this long to get here. It's given me time to learn so much that I can apply as my book launches. 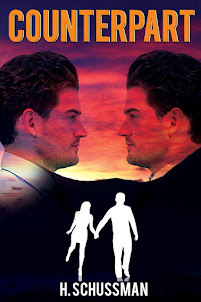 If my first novel manuscript had sold, I wouldn't have been ready to handle all the social media demands necessary for promotion, and I wouldn't have had all the wonderful contacts with writers who can help me promote it. Also, join writers' groups. If it wasn't for my three writing groups, I wouldn't have gotten Angelhood published. From the Society of Children's Book Writers & Illustrators, I learned a lot about the craft of writing and the publishing business in general. 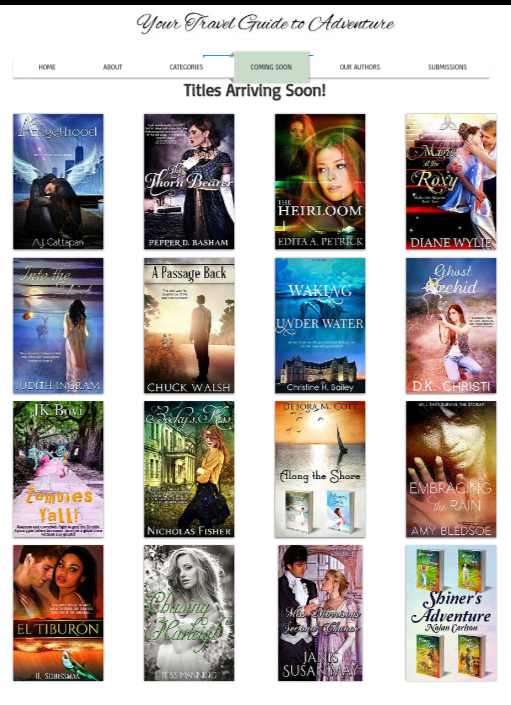 From the American Christian Fiction Writers, I found critique partners who helped me revise Angelhood. 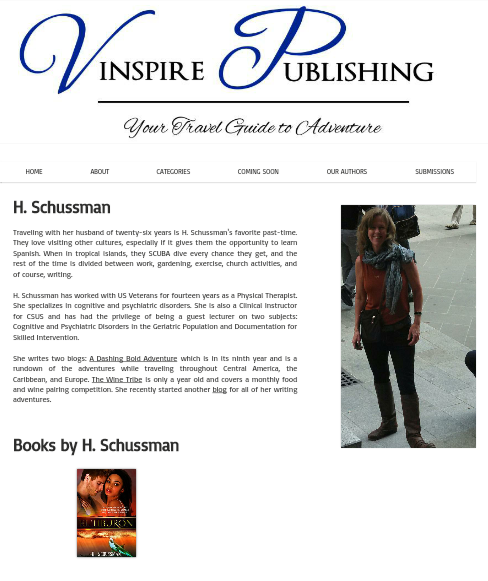 From the Mystery Writers of America, I found my publisher, Vinspire! Without any of those three, I don't think this book would have found a publishing home. Also, I now have lots of writing connections, which are paying off as I start to promote my book. Definitely my critique partners through ACFW! Their help and support has been amazing. 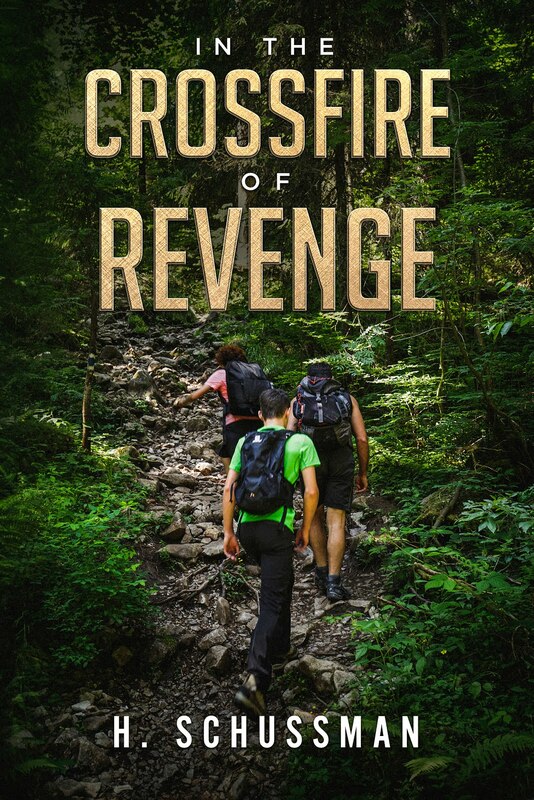 And also, Dawn, our editor-in-chief at Vinspire, for being willing to take a chance on a young adult book that tackles the difficult topic of teen suicide from a hopeful Christian perspective without sugar-coating any of the nitty-gritty details. I'm also blessed to have a wonderful team of friends who are helping me put together my launch parties and my blog tour. When is Angelhood available and how can we learn more about it? Angelhood releases on April 30, 2015. I'll be having a launch party on Facebook that day. Follow me on Facebook to hear all the details. We'll be holding lots of games and giving away lots of prizes. So come check it out! You can also visit my website for more info. Here's where you can find me online . . .
Each step of this publishing journey is new to me. I find myself getting excited over every detail. 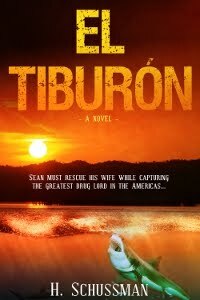 My book cover was cool, but I kept waiting to see it in the "Coming Soon" section at Vinspire Publishing. I waited. I began to wonder if this was all a fairy tale and no one was going to actually publish it...and then I clicked on the tab and down in the bottom left-hand corner was my book! I don't actually know when "Soon" is, but I'm guessing this fall. But I was still surprised (and a little disappointed) I wasn't listed under "Our Authors". I know, I know, I'm getting demanding, but I couldn't help myself. I wanted to be on that list so bad :) And then a couple of days ago Dawn Carrington, Editor-in-Chief, asked for some photos and my bio. I sent them off, checked a couple of days later, and there I was! Now I'm wondering when I'll get my manuscript back to make the million corrections I'm sure are forthcoming. Right now it's in the mysterious dark abyss of the editor's office.